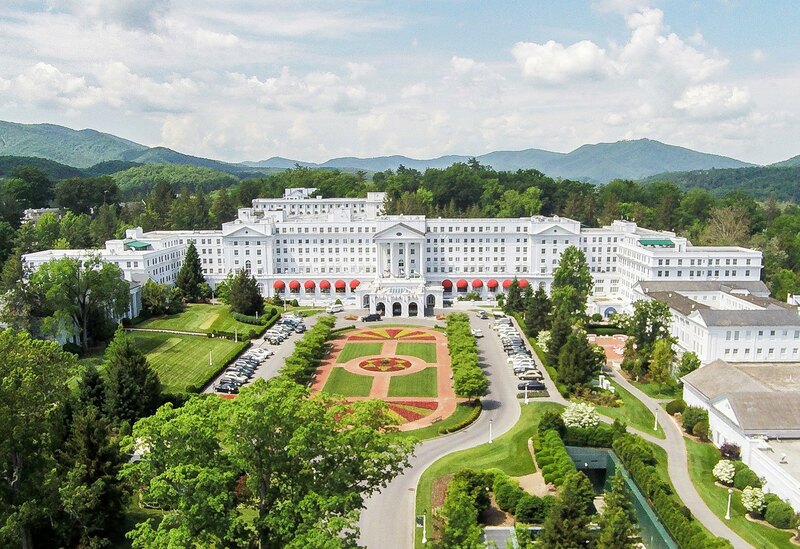 Daily fantasy sports operator FanDuel has partnered with the�Greenbrier Resort�in West Virginia in preparation for legal sports betting in the state later this year. The agreement with Greenbrier calls for FanDuel to provide sports betting services at retail locations as well as online and�on mobile platforms, and also suggests new directions for the world’s number two DFS company as the American sports betting landscape emerges. New York-based FanDuel is currently in the process of being acquired by European online betting stalwart Paddy Power Betfair, which in May announced the intent to merge FanDuel with Betfair’s US operation for an exchange of cash and stock. Though much of the deal between FanDuel and the Greenbrier is contingent on yet-to-be-finalized regulations established by the�West Virginia Lottery Commission, early reports indicate sports betting will be allowed at the Greenbrier’s on-site casino and at the state’s four racetrack casinos, with FanDuel also able to provide online and mobile betting products to residents and non-residents physically located in the state. In May, the US Supreme Court ruled that a federal ban on most sports betting was unconstitutional, and since then individual states have begun�roll out necessary laws and regulations state-by-state. West Virginia legislators passed a law legalizing sports betting in March, putting the state in a position to be an early adopter, following Delaware, New Jersey, and Mississippi, which expects to be taking bets before the end of July, as the first states outside of Nevada to open legal sportsbooks. The Greenbrier and FanDuel are saying they’ll be ready to start taking bets as early as the fall, assuming the West Virginia Lottery Commission finalizes regulations. West Virginia legislative leaders have expressed a desire to get a jump on neighboring states such as Ohio, Pennsylvania, Maryland, Kentucky, Virginia, and Tennessee. 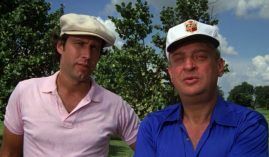 In 1994, West Virginia was one of the first to enter the gambling marketplace, and in doing so siphoned players and tax dollars. As casinos gradually began to proliferate across the region in the years that followed, West Virginia�s gambling revenue declined. The law West Virginia passed in March sets a�$100,000 licensing fee, and requires operators to pay 10 percent of revenues to the state. So far, state lawmakers have rejected the notion of carving out a fee for the various sports leagues to receive a percentage of bets taken or profits. FanDuel�s recent acquisition by Paddy Power/Betfair, according to many industry observers, seems to position the company to take a forward position in what many expect will be a steady stream of states legalizing sports betting as a means of producing much-needed revenue for state coffers. The company has already announced an alignment with The Meadowlands, a horse racetrack with no casino gambling about 10 miles from New York City. FanDuel expects to open in New Jersey, too, within the next few weeks, before it begins taking bets in West Virginia. According to FanDuel, its DFS operation comes with about 7 million e-mail addresses of current and prospective sports betting customers. It�s unclear how significant a role DFS will play as the business branches out into Nevada-style, single-game wagering. Paddy Power/Betfair�s other US operations include an online betting site in New Jersey and TVG, the horse racing television network and wagering platform based in Los Angeles.